Thanks Vlada for giving me this opportunity to talk about myself and my music. But first of all, thanks to Shri Mataji, who have made all this possible. I became a writer and musician to express my quest for spirituality. 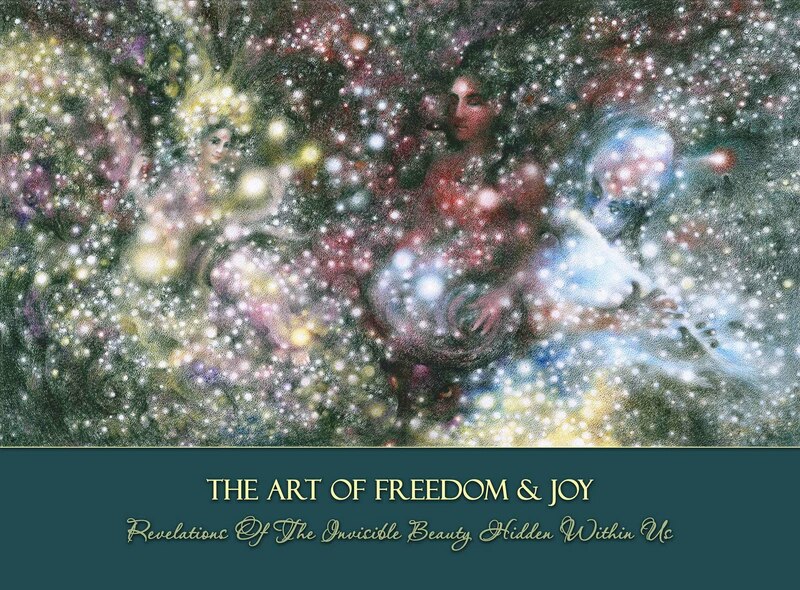 I don’t listen to rock music anymore, for I am more orientated on meditative music. The diversion to softer expression form is the consequence of the evolution I have been undergoing in these 10 years. The last album Ready to Love reflects infact my current state, ideas and feelings, which are (I hope) in constant evolution. 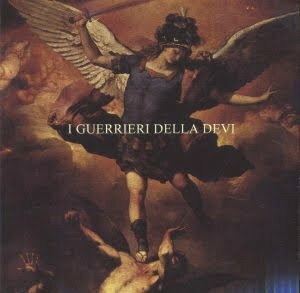 Nine years ago you released a very nice album I Guerrierri Della Devi. Can you recall how it came into existence? Are you the only author of music and lyrics or is there anybody who helped you with this? That is a long story. I can say that I’m the author of music and lyrics of that CD; but the album, as well the further ones, is the result of the cooperation of many musicians ( principally yoghis) who obviously helped me very much. You have introduced your music profile this year with "the collection" Sahaja collection. 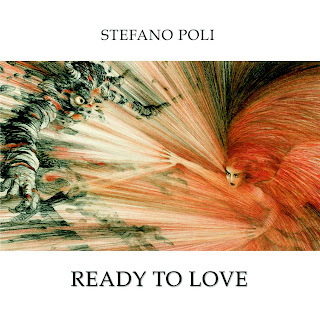 It also contains the songs from the album Stefano Poli and Friends and one new item - the song Fly Fly Fly. Why such a collection? The “Sahaja collection” is a compilation of the best recordings (according to me) I have produced since I am in Sahaja Yoga. I would say that it represents the basis of a personal music style, which matured in Ready to Love, and will develop in the next CDs I am going to release. I am returning to the rock song Fly, Fly, Fly. It was recorded in the USA and Matt Malley cooperated with you. Can you evaluate that cooperation? Matt is one of my dearest friend and brothers. I was his guest in LA ashram in February 2009, and he listened to that song, which I had just composed. He was enthusiastic and proposed me to record it in his fantastic studio. It has been a great experience, though it was very short: we recorded everything in one day. Very “sahaj”, isn’t it?! Your last album Ready to Love surprised me a lot. A very good and light album - I can hear a soft mix of pop, jazz, rock, ethnic and classical music - I find interesting a special combination of violins, keyboards, harp and tablas. This mix sounds wonderful to me. I like listening to that album at night, when in the silence all instruments can harmonize very well. How did this album came into existence? I have been composing and developing the songs from spring 2009 to summer 2010. Then in July we recorded in Carlo Gizzi’s studio, near Rome, together with Gori Natale (guitars) and Joseph Brazda (violin), all sahaja yoghis. Miraculously, we recorded all the tracks in one week. We worked in serenity and humbleness; so everything was just flowing nice and easy: no discussions, no mistakes, no hitches. But the credit goes mostly to Gori, Joseph and Carlo, who are amazing musicians. 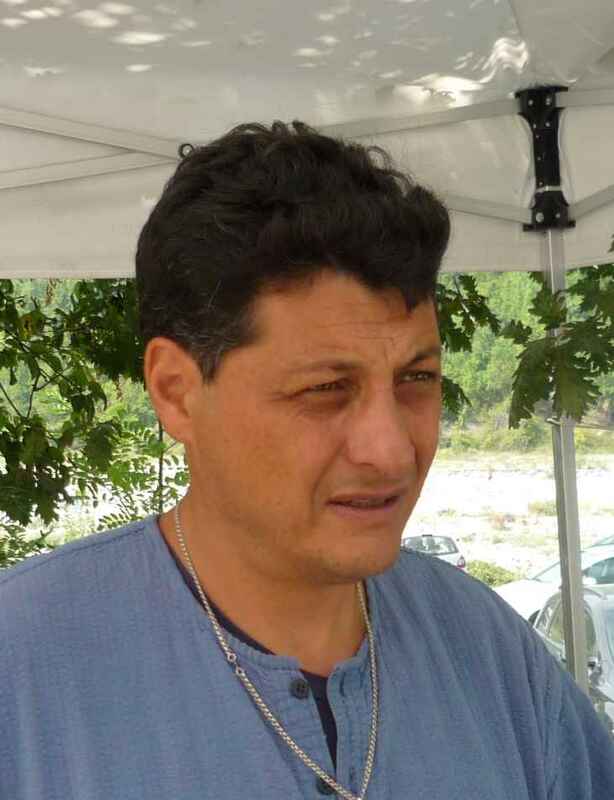 I particularly thanks to Carlo; he played drums, percussions, bass, piano, keyboards ecc.ecc., and made all the arrangements. He’s really a genius! Compared to I Guerrieri Della Devi this album has a special enrichment - a background female vocal - and that gave this music totally different expression. What made you to take this step? The background female vocal is my wife Vera – singer and academic choir director. She added her delicate voice and classical experience to my rock sound. The effect is very special, isn’t it? Our vision of music nowadays is something that soothes and brings in a meditative state, but that can also inspire and give energy to the listeners. You cooperate with Oleg Mayorov, the painter and artist. Why this cooperation and what is your website http://www.art-freedom-joy.com telling to people? 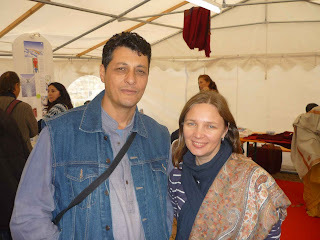 I met Oleg in Cabella in Navaratri puja 2009, and since then we became very close friends. When I first saw his wonderful pictures I was so enthusiastic, for I realized that the spiritual world he represents visually is the same I’m trying to describe with my music and literature!